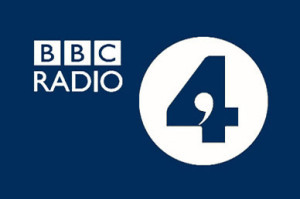 is available to listen to on BBC iPlayer. Uuganaa is a Mongol living in Britain. When her new-born son Billy is diagnosed with Down’s Syndrome, she finds herself facing all the taboos associated with the term ‘mongol’. In this powerful memoir, Uuganaa skilfully interweaves the extraordinary story of her own childhood in Mongolia with the sadly short life of Billy, who becomes a symbol of union and disunion, cultures and complexity, stigma and superstition – and inspires Uuganaa to challenge prejudice and campaign to change attitudes. Mongol is the touching story of one woman’s transformation from outsider to fearless champion of love, respect and tolerance. It’s a moving tribute by a remarkable woman to her beloved baby son, testifying to his lasting impact on a sometimes imperfect world. Mongol is available on Kindle and in paperback.